Trichophagia, a condition similar to pica, causes one to compulsively ingest their own hair. A young girl in England died recently after a “harmless habit” turned into a fatal infection. Jasmine Beever, of Skegness, England is believed to have suffered from trichophagia, a condition similar to pica, which causes one to compulsively ingest their own hair. Beever’s family said she had always chewed and eaten her hair, something the family thought was harmless. Unbeknownst to them, the hair that Beever had ingested slowly built up in her digestive tract over time, gradually forming a large hairball known as a trichobezoar. This accumulation of hair in the intestines is known as Rapunzel syndrome. The trichobezoar then infected the thin membrane that lines the stomach, leading to a condition called peritonitis. The infection eventually burst an ulcer in her stomach and caused her organs to shut down. Beever was away at college when she collapsed. She went home to bed, but soon realized she was covered in blotches. She was raced to the emergency room, where doctors unsuccessfully attempted to resuscitate her. There is no known treatment or cure for trichophagia, or the disease that usually accompanies it, trichotillomania, a condition that causes individuals to compulsively pull out their hair. Some specialists believe the conditions are brought on by a combination of genetic and environmental factors, and that they can be managed through therapy and habit-reversal training. Beever is remembered by her friends and family as a bright and bubbly girl. 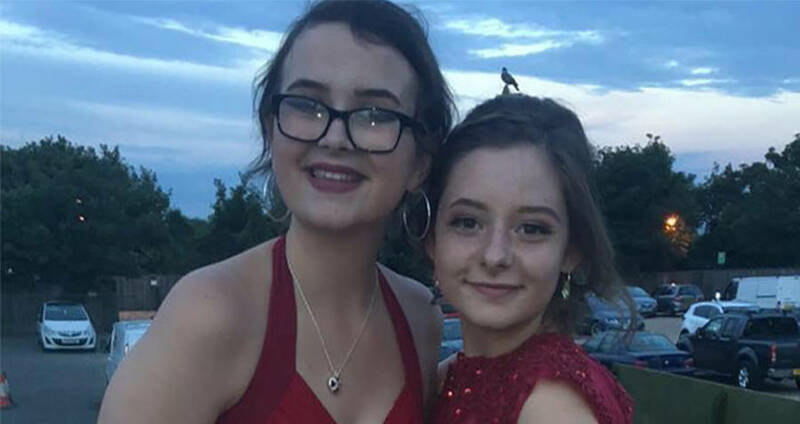 “We will remember her as a friendly, positive, caring and lively girl who brought a smile to everyone’s face,” said Beever’s principal Jo Edwards. Next, read about a South Carolina teen who died after consuming too much caffeine all at once. Then read about the British woman who died after five bags of ecstasy exploded in her stomach.